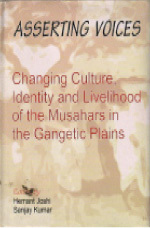 Asserting Voices Changing Culture, Identity and Livelihood.. 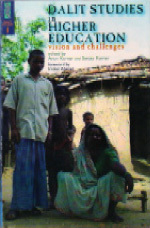 Evaluation Report on Increasing School Participation and Learning Enhancement of Children through Activity Based Learning in K. Nagar Block, Purnia, Bihar, 2018. 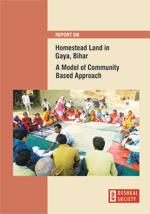 Homestead land in Gaya, Bihar A model of community-based Approach endorsed by the Department of Revenue and Land reforms, Government of Bihar, India, 2016. 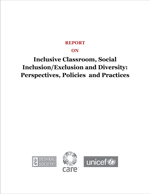 * Summary and Key Recommendation of the report. 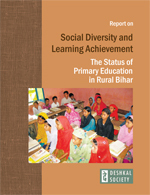 * Panel Discussion of report on Social Diversity and Learning Achievements: The status of Primary Education in Rural Bihar, India, 2014. 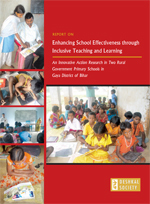 Report on Enhancing School Effectiveness through Inclusive Teaching and Learning: An Innovative Action Research in Two Rural Government Primary Schools in Gaya District of Bihar. 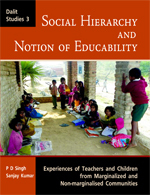 Deshkal Society, Delhi, September 2012.. 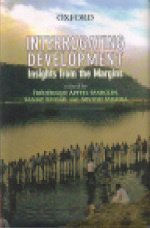 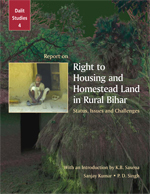 Right to Housing and Homestead Land in Rural Bihar: Status, Issues and Challenges. 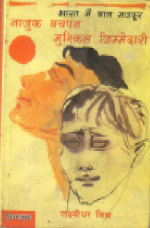 Sanjay Kumar and P.D. 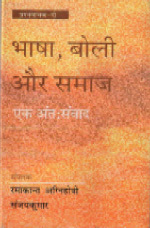 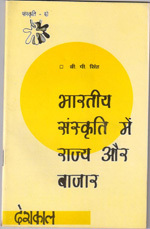 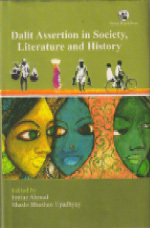 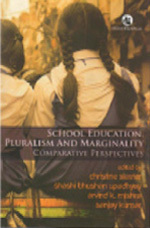 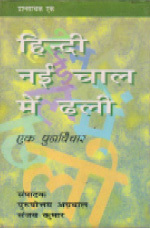 Singh, Deshkal Publication, Delhi, 2010. 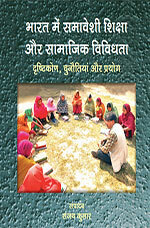 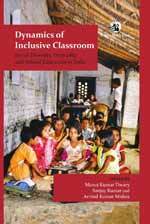 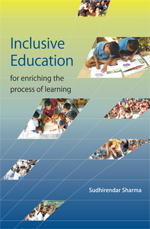 Toolkit for teacher education on inclusive classrooms (in Hindi). 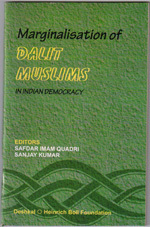 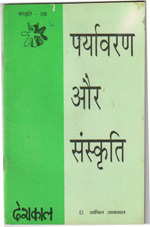 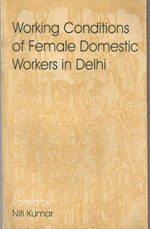 Deshkal Publication, Delhi, 2011.